An update to Illinois’ smoke detector law could force homeowners to make an upgrade. 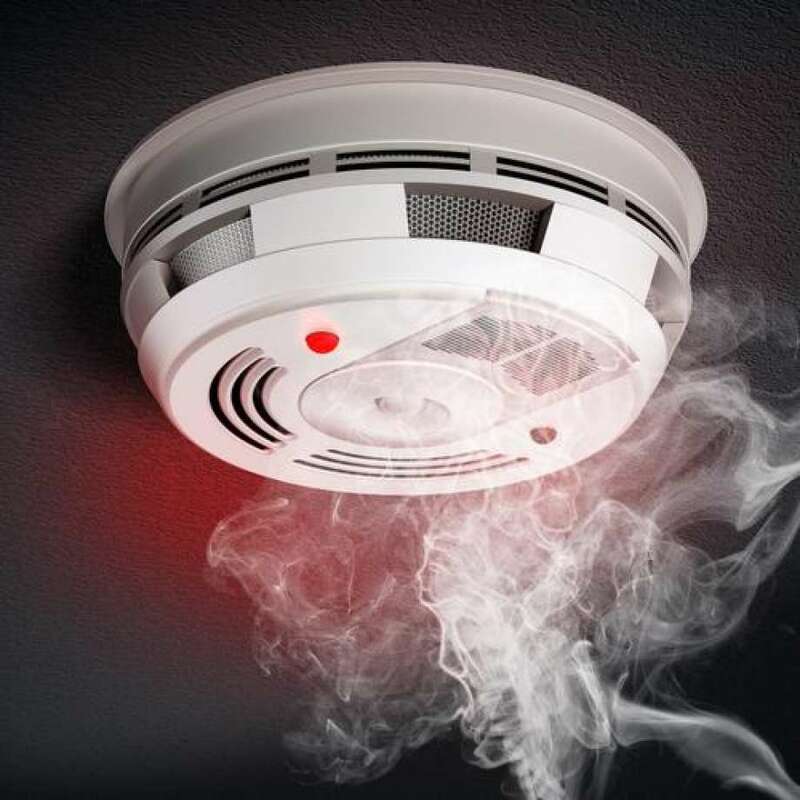 The revised state law requires an alarm with a 10-year sealed battery be installed in all dwellings that don’t already have hardwired smoke detectors. That means many homes will be replacing the basic 9-volt battery units that have been around for some time. Phil Zaleski, executive director of the Illinois Fire Safety Alliance, says safety concerns drove the change. “In residential fire deaths, approximately 67 percent of the homes where someone is found dead, there is a smoke alarm that is not working or where a battery has been removed from the smoke alarm,” Zaleski said. “This removes the opportunity to disable the smoke alarm.” Zaleski said that units near the kitchen sometimes are turned off for convenience. The new alarms instead come equipped with a “hush button” that allows residents to temporarily turn off the smoke detector for 15 minutes. Any home with hard-wired smoke detectors is exempt from the law, meaning most homes built since 1988 shouldn’t have to make a change. Homes with smoke detectors running on a low-powered radio frequency or wi-fi don’t have to comply. The deadline to make the switch is the end of 2022.